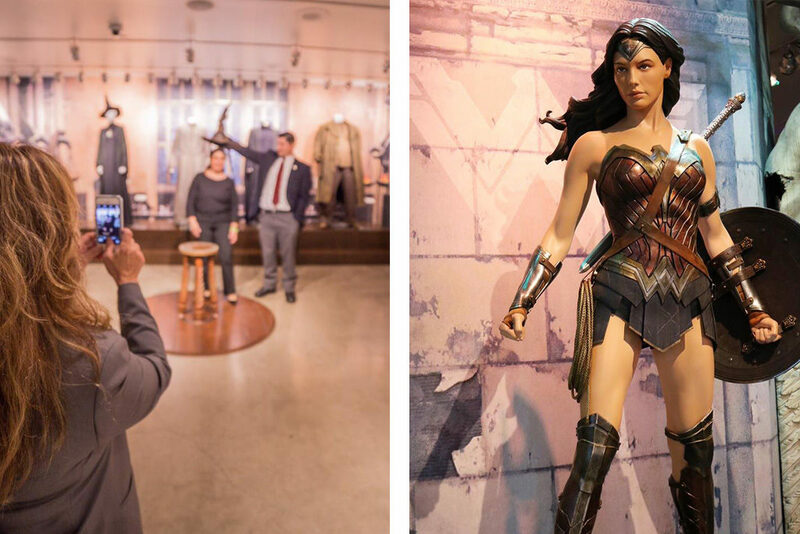 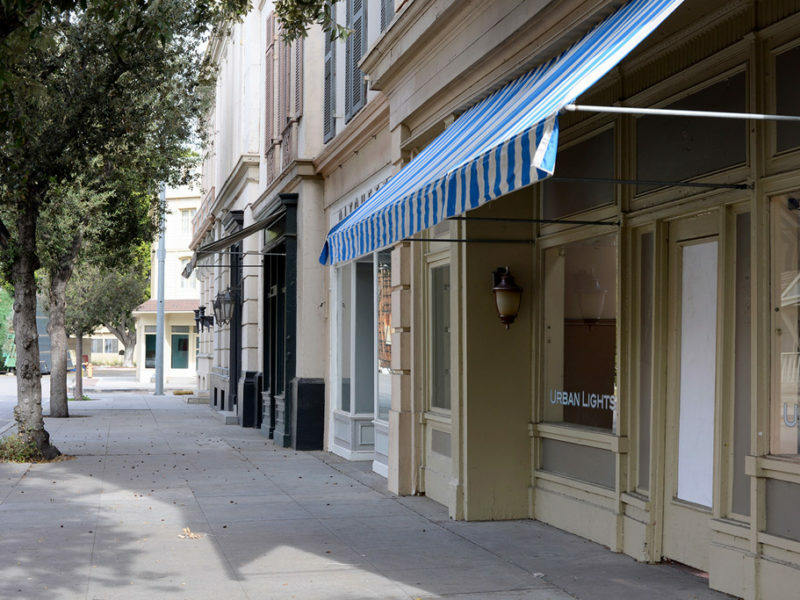 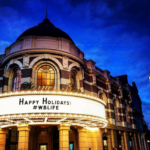 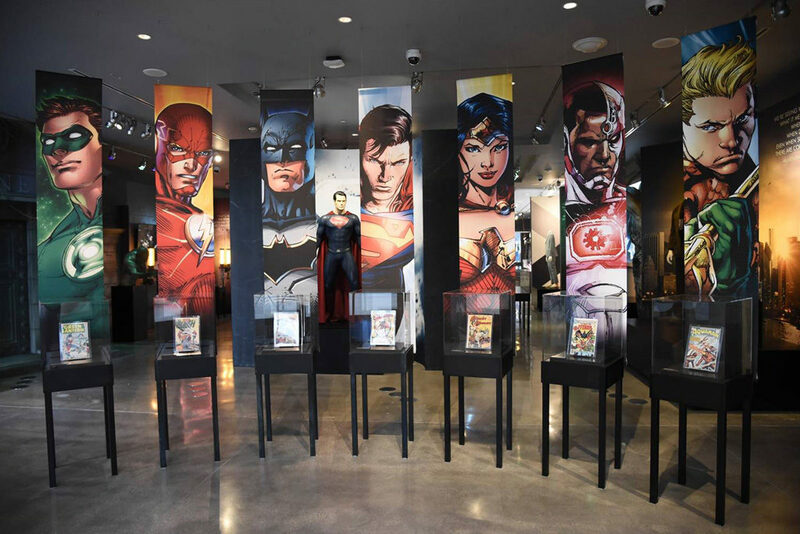 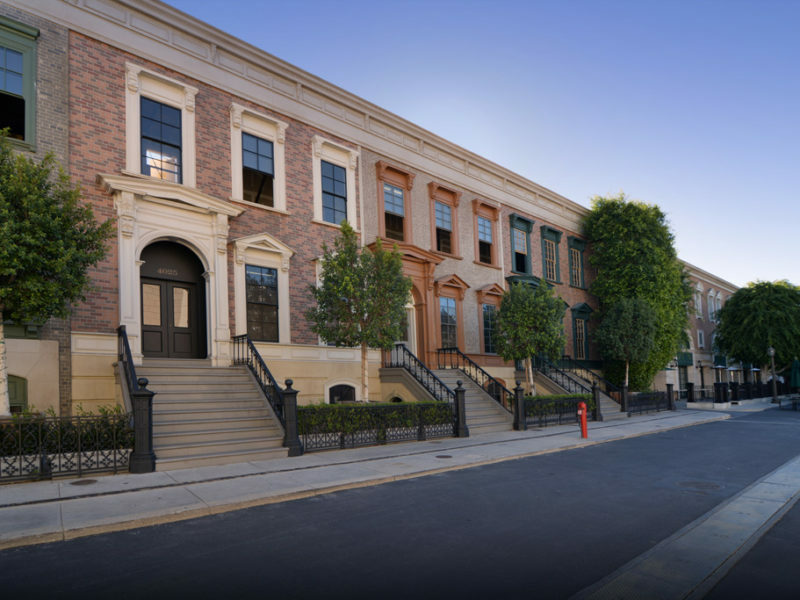 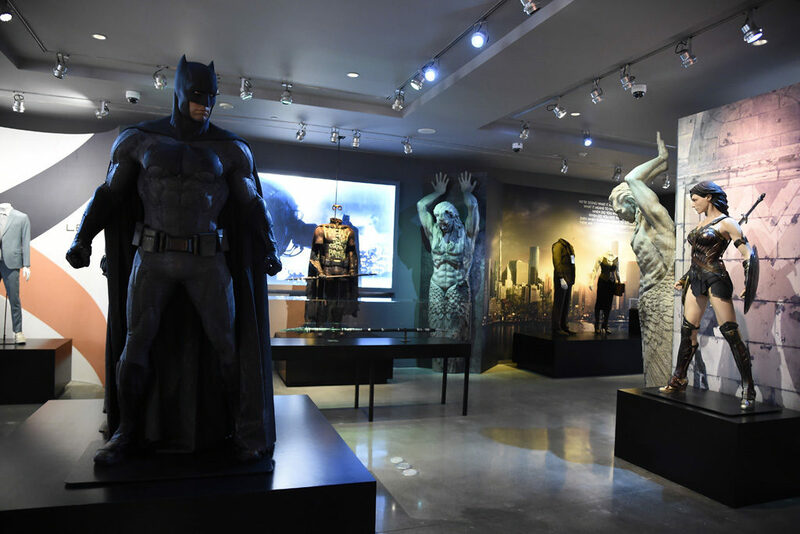 The Warner Bros. Museum formally opened only to Studio employees and their guests can now add a new dimension of Hollywood authenticity and history to your next special event. 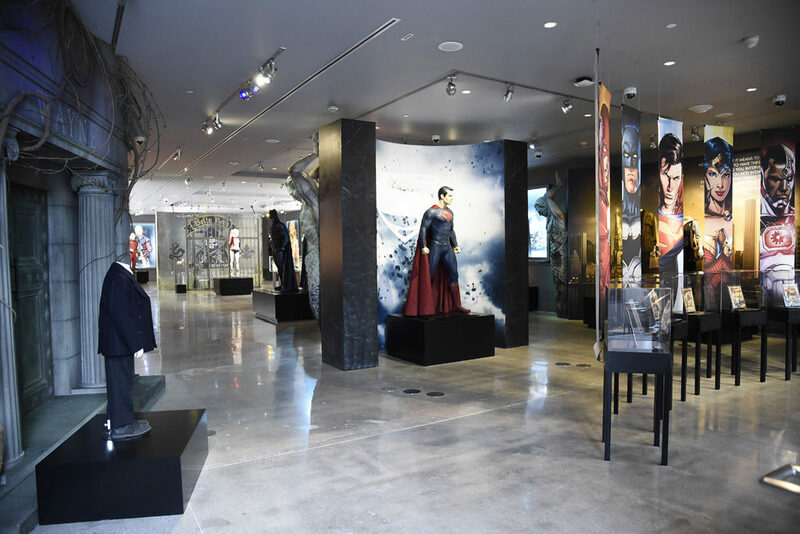 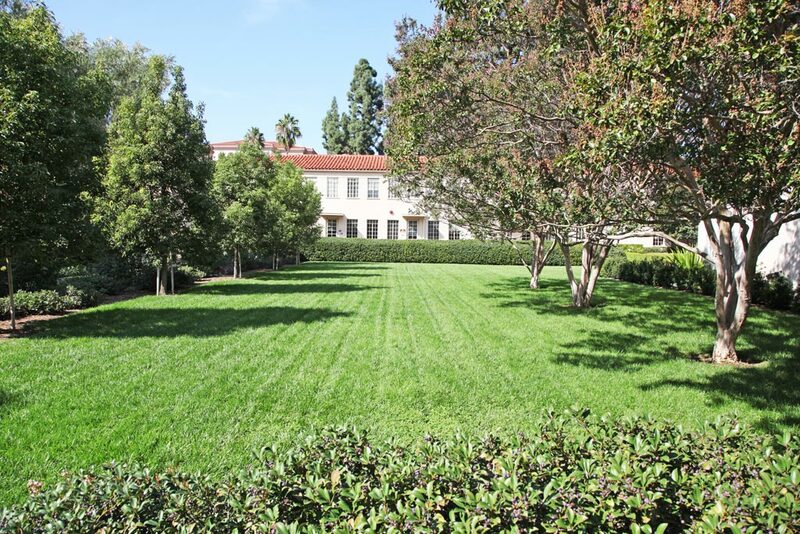 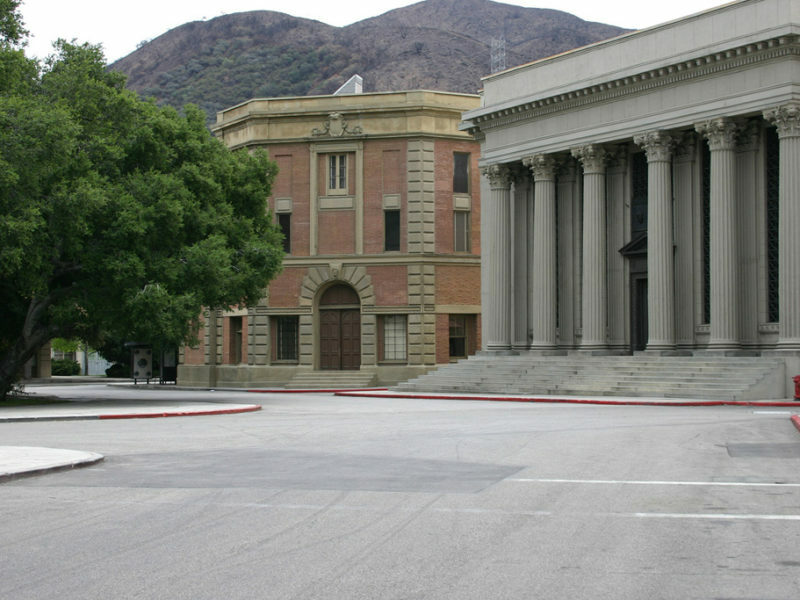 The two-story center, located adjacent to the Steven J. Ross Theater with periodically updated exhibitions, draws from the extensive Warner Bros. Studios archives department. 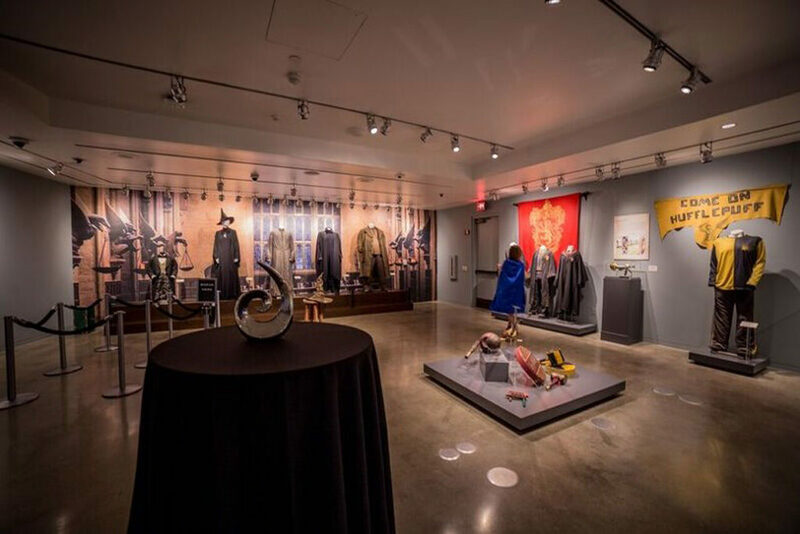 The second floor is completely dedicated to the “wonderful world of Harry Potter”. 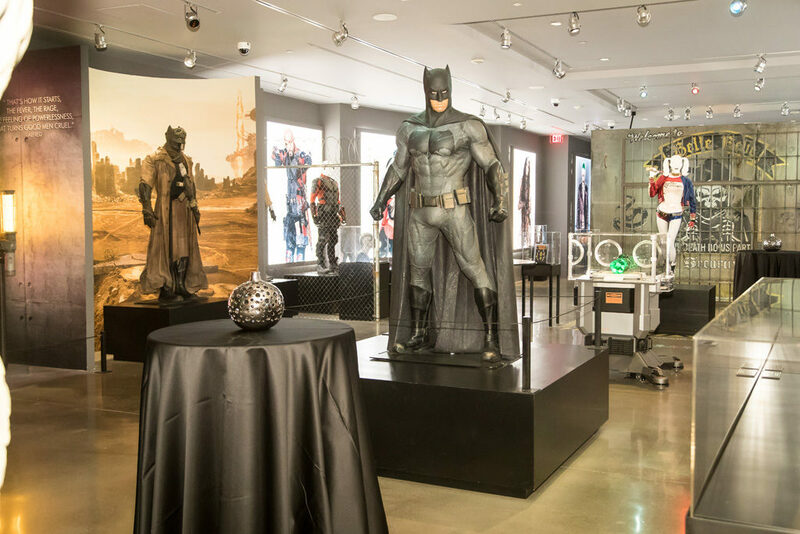 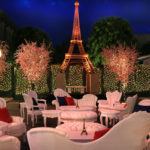 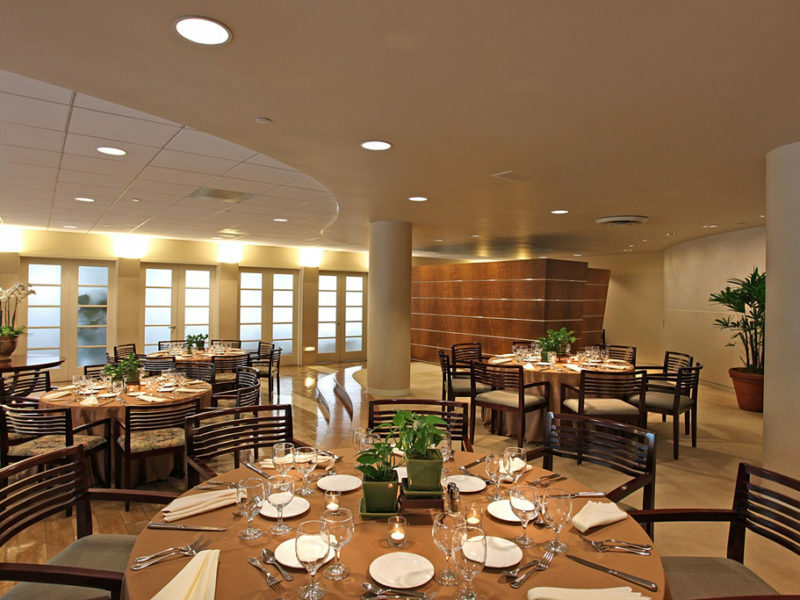 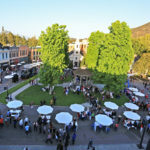 The museum can accommodate up to 225 guests for a truly unique cocktail reception or as an added attraction to your VIP tour or backlot event.